Hydovitz, Phillip R. On July 29, 2018, Phillip Ralph Hydovitz. Loving husband of the late Estelle Garber Hydovitz. Survived by son Leslie Michael Hydovitz and wife Diane and sister Wilma Rosenbloom. Also survived by Estelle’s children and 10 grandchildren and 2 great grandchildren. Preceded in death by daughter Beth Cheryl Hydovitz. Graveside services Tuesday, 1:00PM at Beth Shalom Cemetery, 1501 Anderson Rd, Pittsburgh, PA 15209. There will be no public visitation. 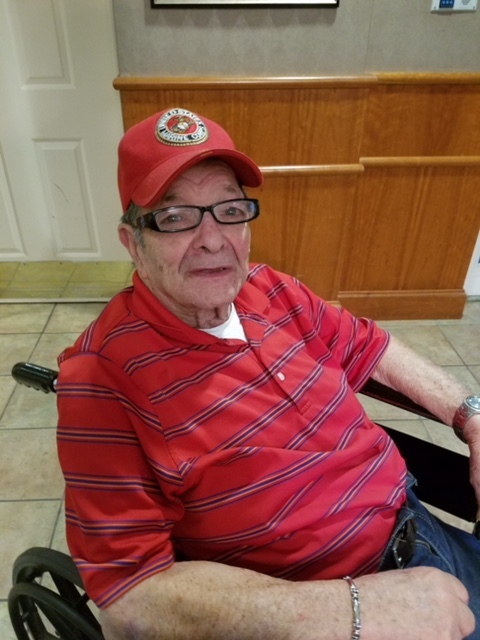 The Jeffrey N. Zumbrun Funeral Home, 6028 Sykesville Road, Eldersburg, MD is assisting the family with funeral arrangements. Online condolences may be made to www.jnzumbrunfuneralhome.com.